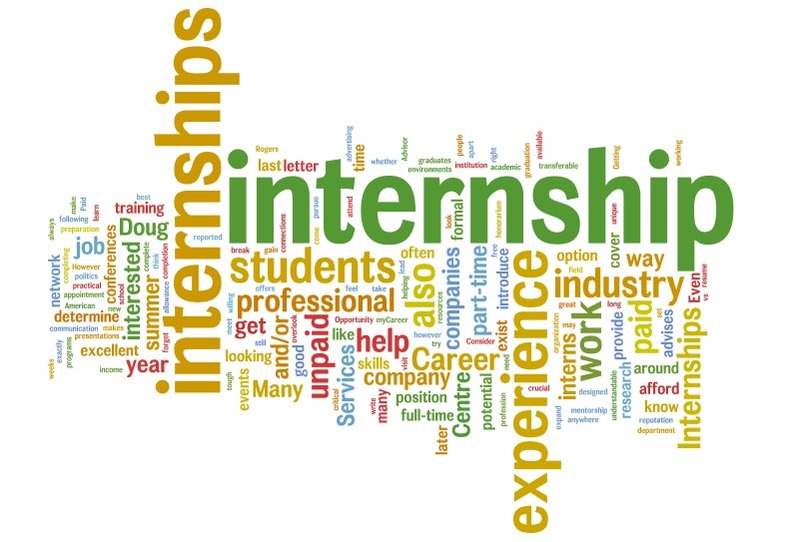 You are at:Home»Internships»Internship Experience»Internship At Global Legal Associates. Year Of Study: Currently Cleared 2nd Year( Will Be Sharing Experience Of First Year). Interned At: Global Legal Associates. Application Procedure: I had applied by mailing my CV to [email protected], i got an immediate response from them. Duration: Duration of internship was 30 days which can be extended according to the work done( saturday- half day and sunday off). Work Environment, people: The work environment was intern-friendly, the mentors as well as the co-interns were friendly and helpful. Atmosphere was chilled out. Recommendation( a rating of overall experience): 4/5. Good working environment for meritorious and diligent students.